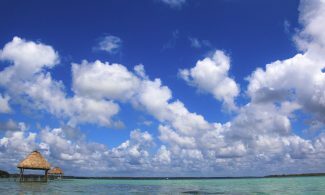 Cancun is a popular vacation destination in Mexico and the world, and it’s very likely that if you like to go to the beach on your vacations, you have already visited it. If that is the case and you need reasons to choose it again as the destination for your next trip, you arrived in the right place. 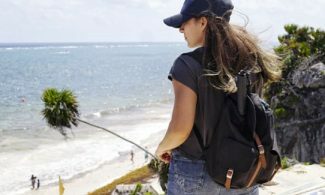 There are many new things in the Riviera Maya: hotels, attractions for the whole family, events, and places that will convince you to return. 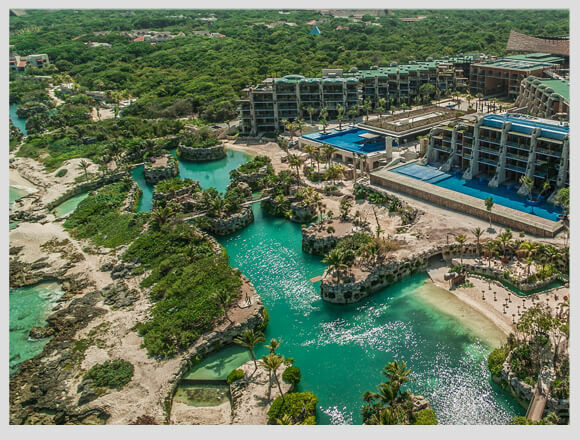 The first and most significant is the Hotel Xcaret Mexico. That’s right, Xcaret has a hotel, and it’s magnificent. 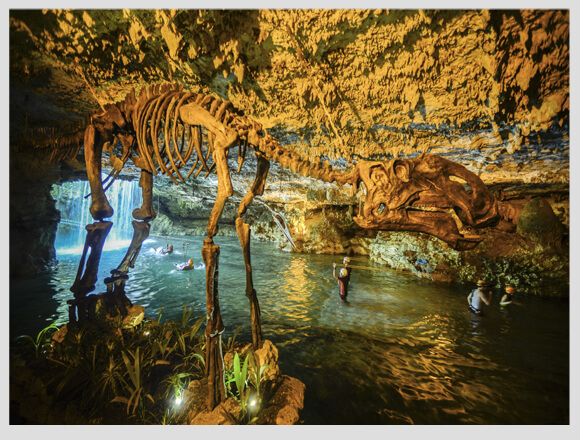 If you are passionate about Mexican culture and plan to visit Xcaret, Xel-Há, Xplor, Xplor Fuego, Xichén Tours, Xenotes, Xoximilco and Xenses Parks during your holidays, this is your best option. The innovative All-Fun Inclusive concept allows you to enter all parks unlimitedly during your stay. 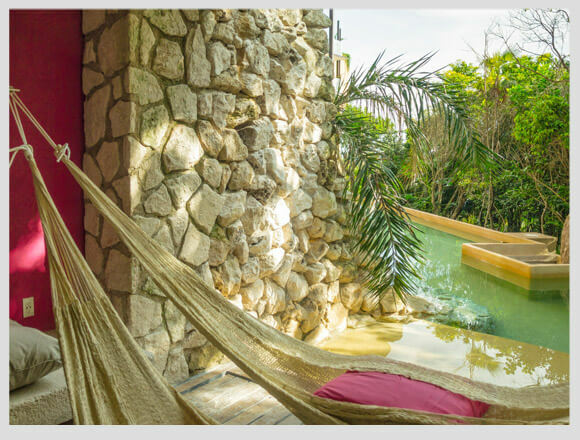 In addition to being able to go to all the Parks, the Xcaret Mexico Hotel has dream facilities to make you feel part of royalty. One of its main attractions is the first-class gastronomic offer it offers: learn more about the ten restaurants and eight bars of Hotel Xcaret México here: GASTRONOMY. Another of the things that will make you return to Cancun in 2018 is the new star of Xel-Há Park. Last summer, the Scenic Lighthouse was inaugurated in this Natural Wonder, and it has already become the favorite attraction of families who are looking for adventure and nature activities. 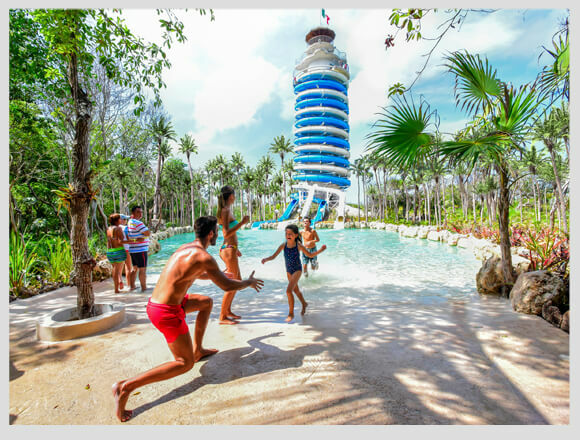 Besides being a lighthouse with a beautiful panoramic view of the Riviera Maya, it is also the highest water slide of the destination. Sliding through this 98.5 feet tall water slide is an experience like no other. 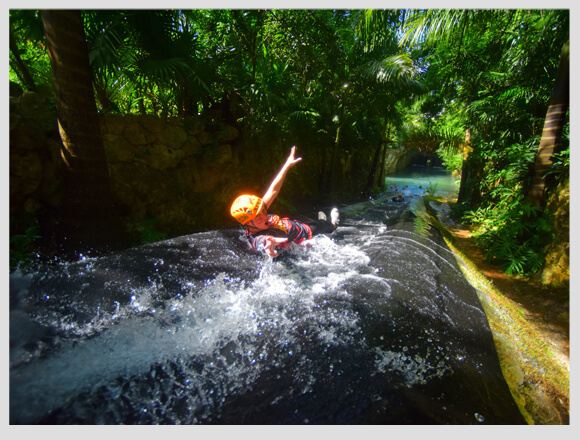 Don’t miss the new attraction of Xel-Há, enjoy a magical 360 ° view of the Caribbean Sea and then glide at full speed to splash in a natural pool. 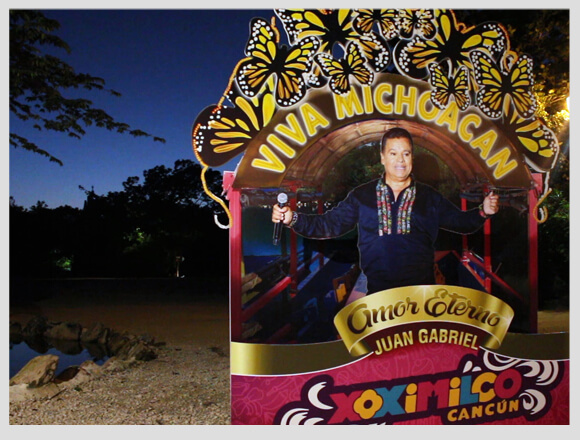 The nights in Xoximilco became even more colorful, and now they have fun themes to enjoy with the family. This is definitely a reason to return to Cancun in 2018, it doesn’t matter if you have visited Xoximilco before, now you will live a completely different experience. 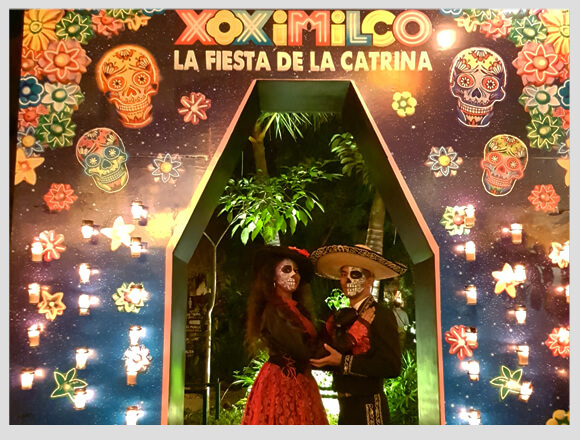 Some of the Xoximilco Theme Nights are the Nights of Juan Gabriel that are still happening on Thursdays, the Catrina Festival we had in October and November to celebrate the Day of the Dead, The Posadas that are available in December and the newest ones: Retro Nights! Which are reinterpretations of pop hits from a few years ago, to celebrate as if it were 1990! No doubt the new favorite place for children is a reason to return to Cancun in 2018 if you have kids. 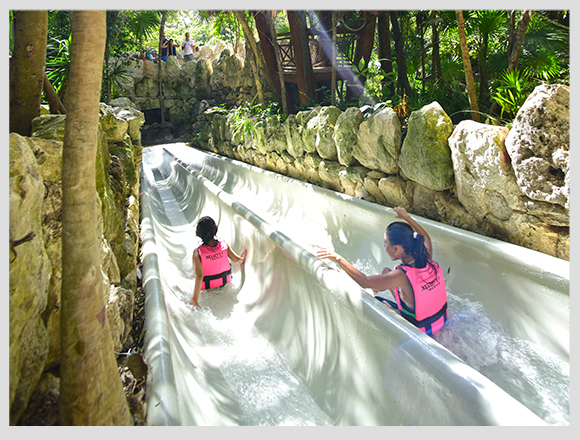 In Xcaret, we have a new Children’s World, a space created specifically for the youngest of the family. 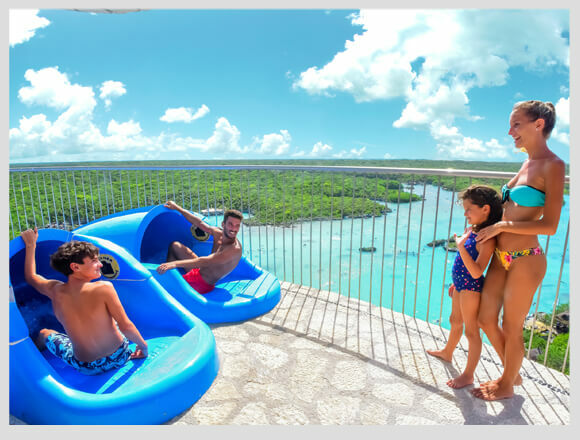 In addition to all the fun activities that are in Xcaret Park, now children can also enjoy a circuit of slides, suspension bridges, cenotes and a small aviary especially created for them. 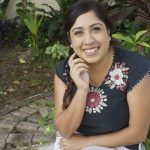 Meanwhile, adults can relax in a hammock or on a beach chair, or in the cenote with the assurance that their children are in good hands. If your thing is to attend to cultural events, this is definitely a reason to return to Cancun in 2018. 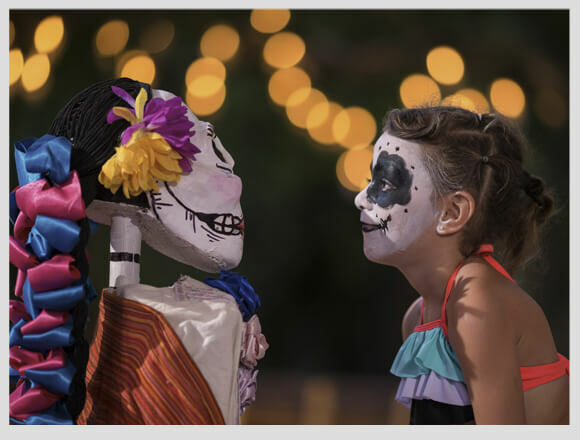 Every year in Xcaret we hold the Festival of Life and Death Traditions, but each time its different. 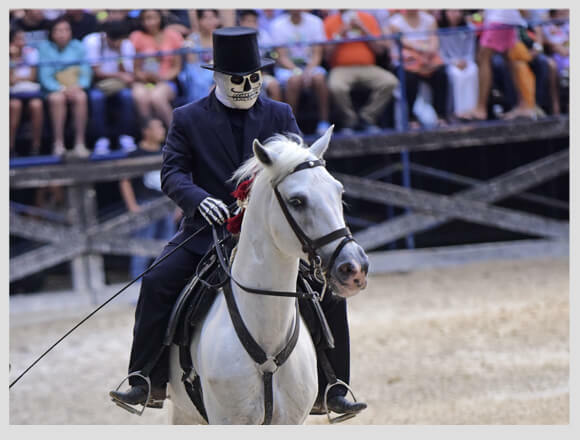 In this event dedicated to the celebration of the Day of the Dead, the most important tradition for Mexicans, there is always a different special guest. It doesn’t matter if you’ve already gone to one of the past Festivals, each year they surprise us with different things and 2018 won’t be the exception. To know who will be the special guest, we recommend you to be aware of the official social media of Xcaret, they usually communicate it at the end of the summer. One of the funniest events of the year is also a reason to return to Cancun in 2018. 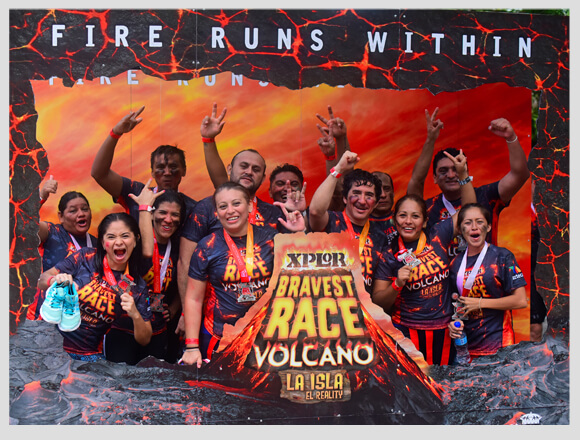 The Xplor Bravest Race is an obstacle course that takes place in Xplor Park, and besides being a challenge, it’s amusing! Each year the race has a different theme and new obstacles to conquer. Bravest Race is the perfect event to take advantage of your hours at the gym and spend a fun day with your friends. To know what date the race will be in 2018, follow the accounts of Bravest Race official social media, they usually release it around spring. Yes, you read well, in addition to the zip lines, amphibious cars, rafts and underground rivers, in Xplor Park there will be a new activity in 2018! If you are an adventure and outdoor activities lover, this is definitely a reason to return to Cancun in 2018. 8.- A new surprise near Cancun! Finally, one of the main reasons to return is because there will be a surprise very close to Cancun! 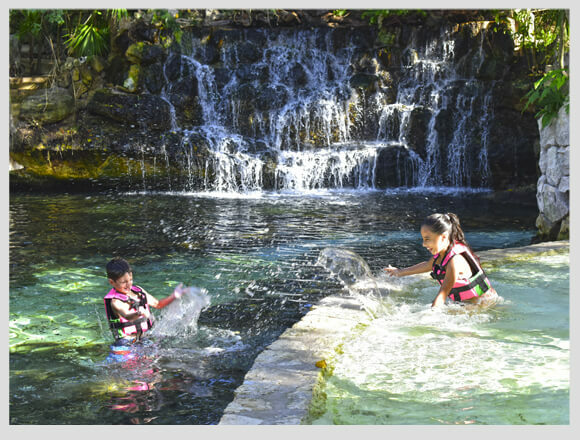 Start planning your vacations because you will surely want to travel to the Riviera Maya with your whole family in the winter of 2018. To be among the first to find out what it will be, subscribe to this list: I want to know what the surprise is! Don’t think twice, start planning your next vacation in Cancun for 2018. What is the ne activity at Xplor coming in 2018? And what is the ne surprise coming near Cancún? Put me onboard with all the new news. When is the best time of year to visit for the best weather? 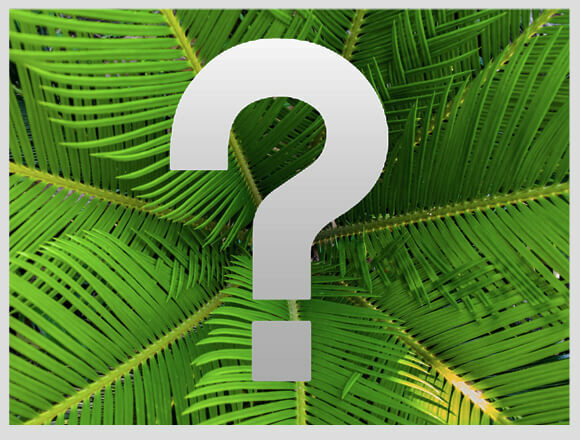 I’ve been waiting for 11 months now for news on what the new activity will be at Xplor? The year is almost over.... any news yet?